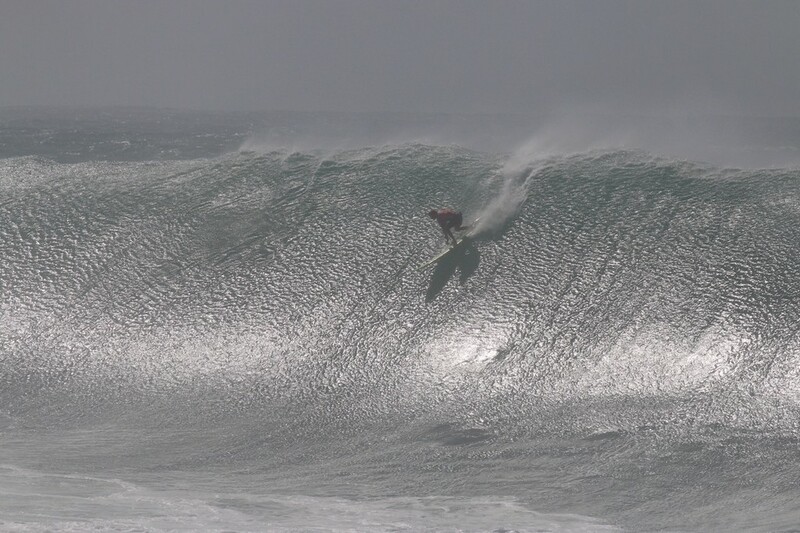 Corona, California – February 29, 2016 – Monster Energy congratulates John John Florence, North Shore, Hawaii, on his monumental win at the Quiksilver Eddie Aikau Invitational at North Shore’s iconic Waimea Bay, the world’s most prestigious big-wave surfing event with the world’s best big-wave talents competing for the sacred title. 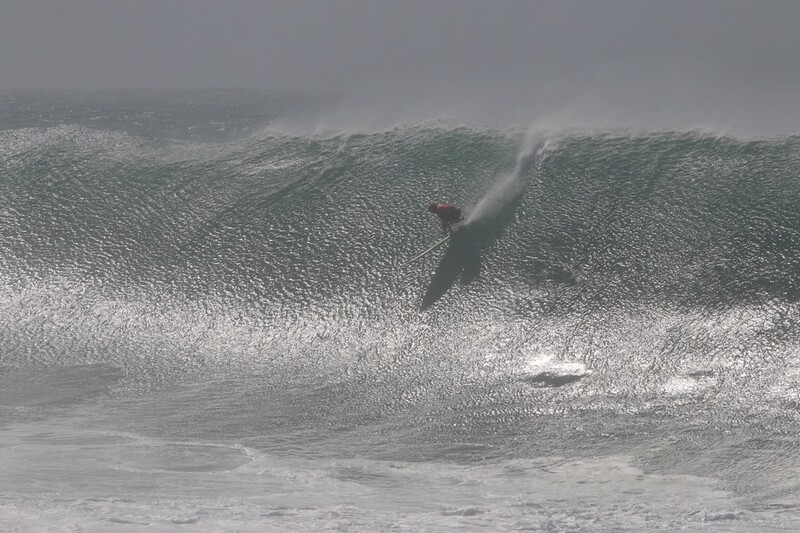 As the one of the youngest to ever win in his first Eddie Aikau event, Florence made history and walked away with $75,000. 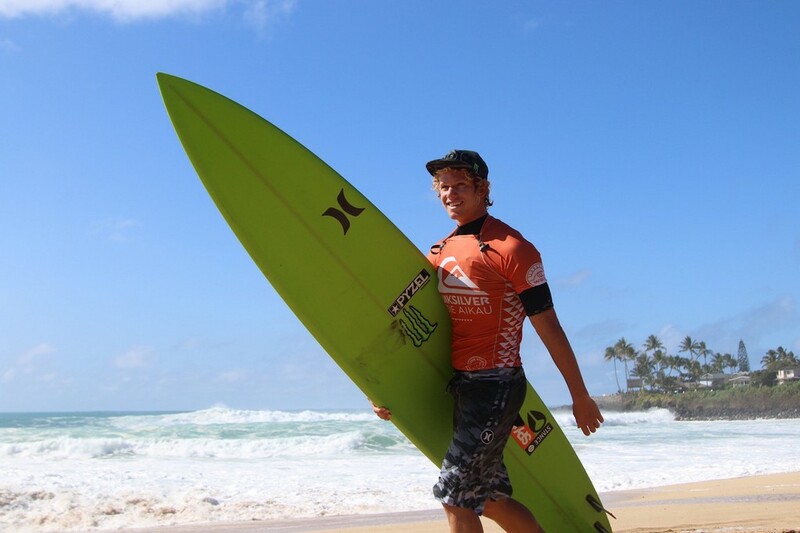 Hawaiian Monster Energy teammates Shane Dorien and Makuakai Rothman take amazing third and sixth in the event. 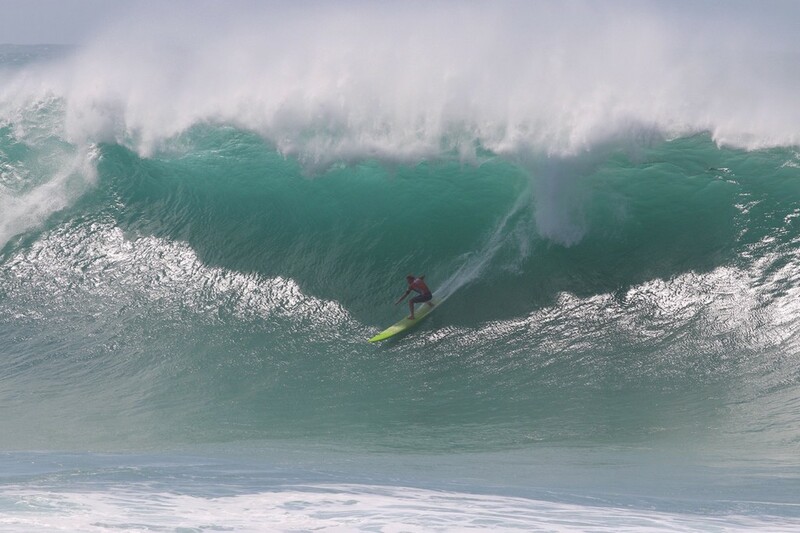 Referred to as “The Eddie,” the event calls for such massive surf that it has only run nine times in its 31-year history and this year’s conditions were as big as its ever been with faces up to 60 feet. 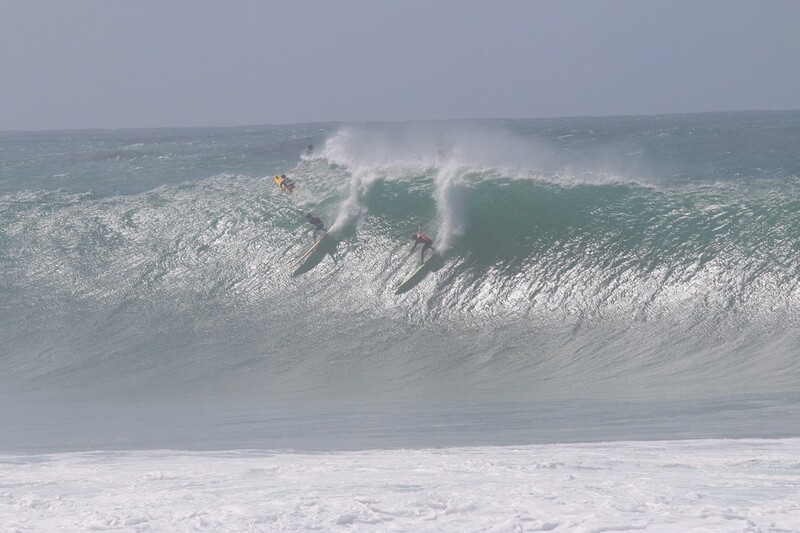 The unique format consists of a seven-man matchup where the final score is comprised of their top four rides of the day (waves are judged on a 1-100 scale). 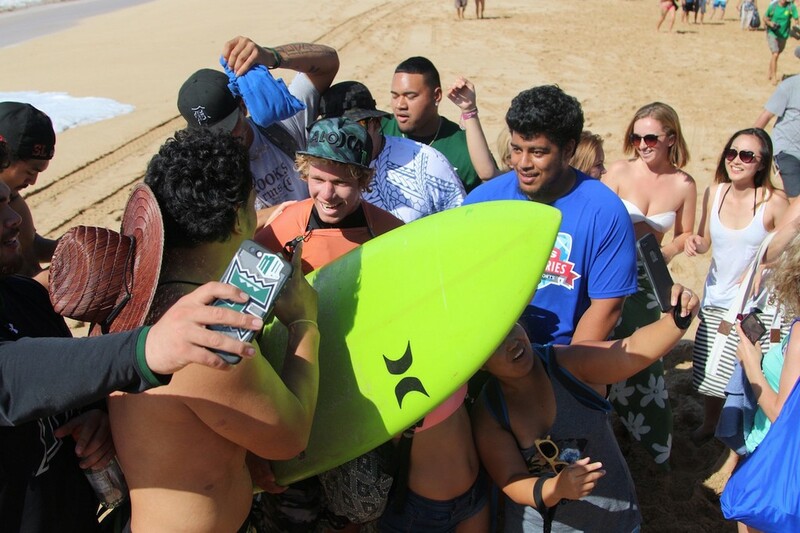 With a 28-man field, the best big-wave surfers in the world and endless big waves on tap, this was one of the most competitive Eddie Aikau events in history, and thousands of spectators came out to witness history in the making. 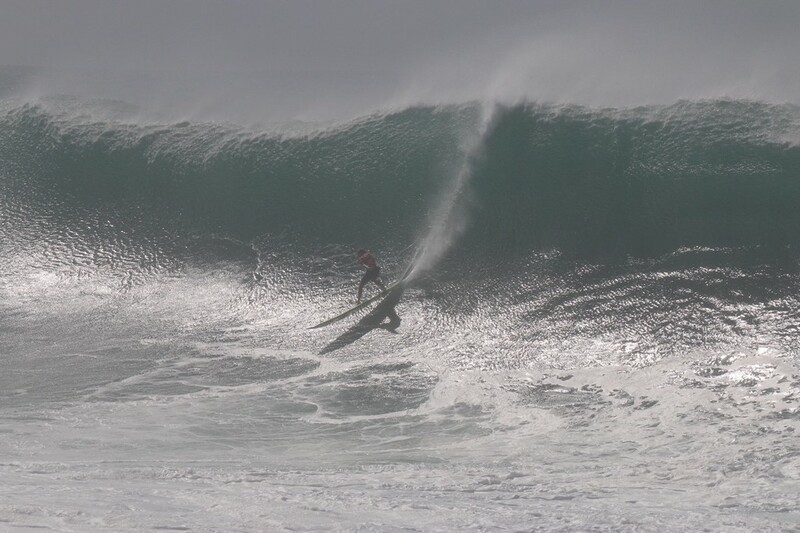 The hometown hero Florence was able to best former event winners like Kelly Slater and Ross Clarke-Jones all the way to the podium with a 301-point score out of 400. 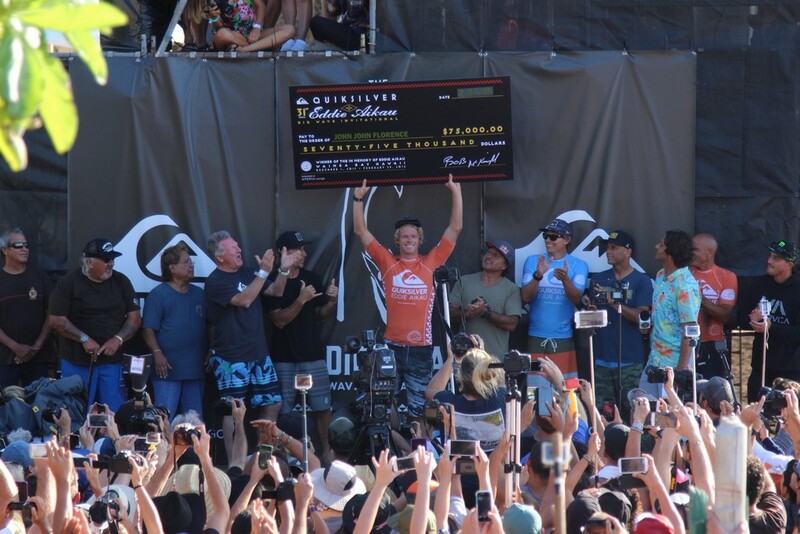 His win will serve as a lifetime achievement and legendary tribute for the history books, as well as a momentum boost as he heads into the first WSL Championship event at Snapper Rocks for the Quiksilver Pro Gold Coast starting on March 10. Florence continues to progress and define the future of surfing. 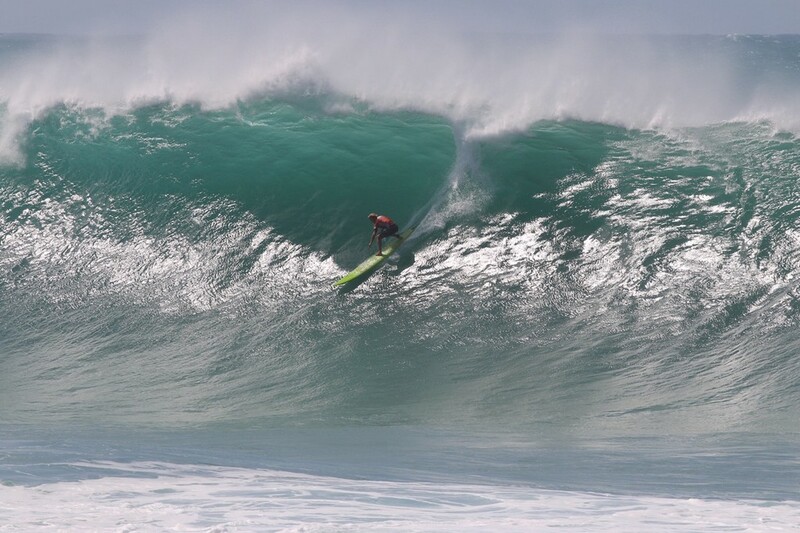 “The Eddie” honors the late Eddie Aikau, a former Hawaiian lifeguard and big-wave surfer who disappeared in 1978 at sea while attempting to save fellow crew members of a stricken vessel.